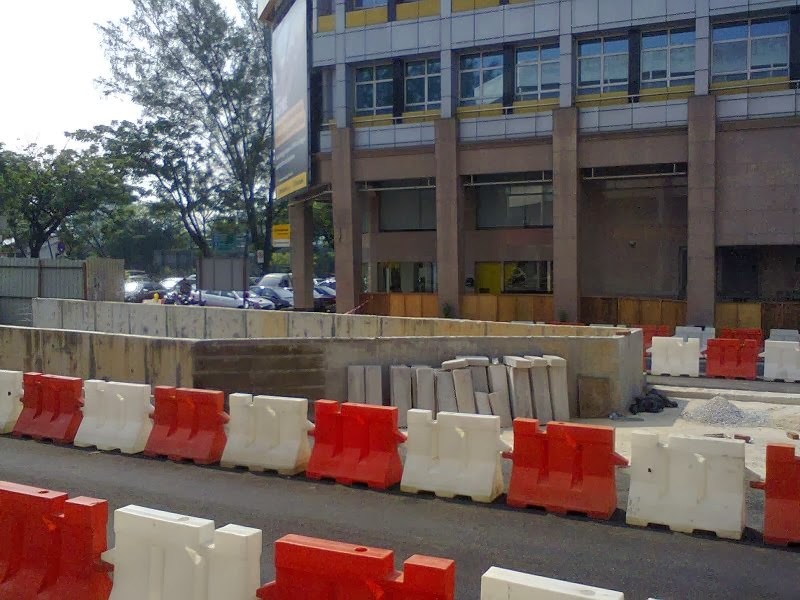 The new Damansara Uptown Phase 2 is progressing well with the entrance and exit to and from the underground car park in the final stages. 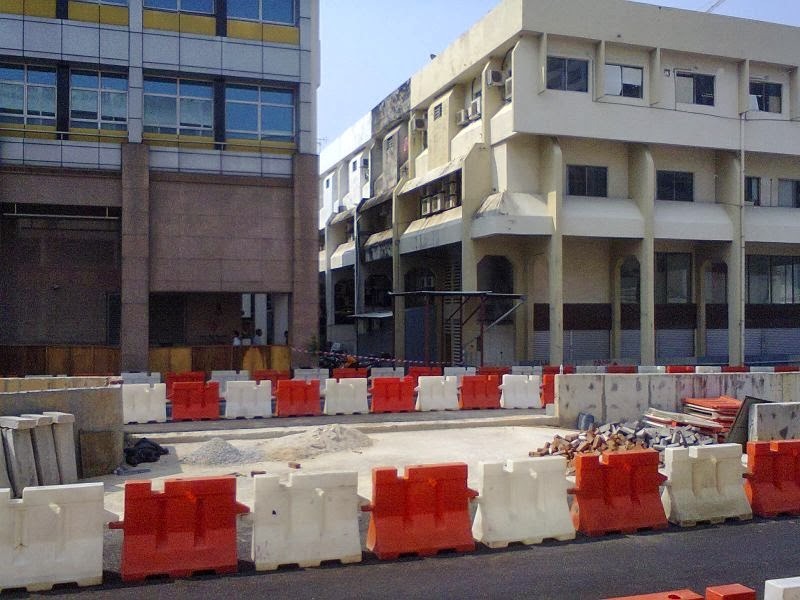 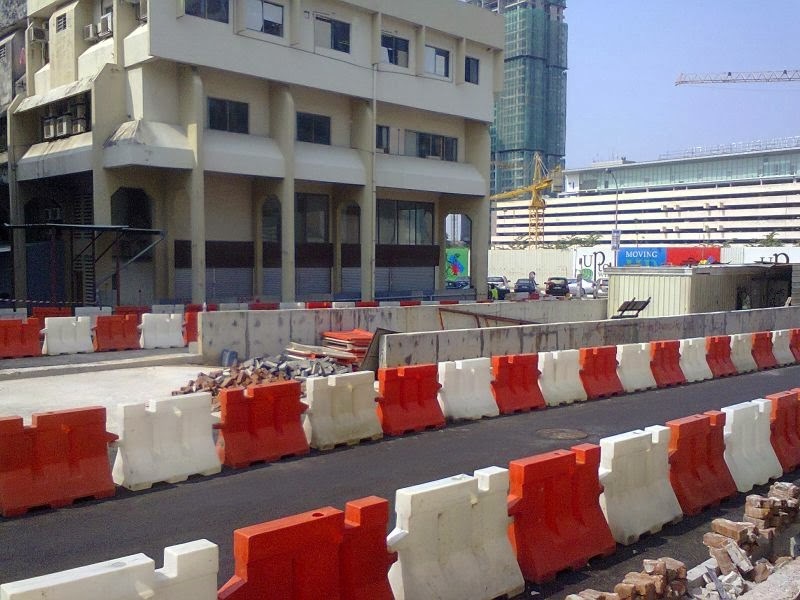 Jalan SS21/35 now has now divided into 2 sections in the middle. 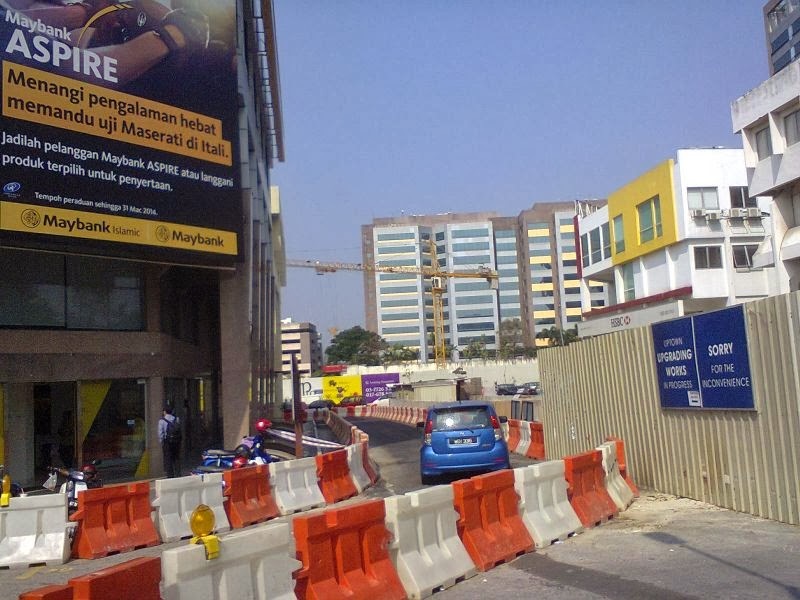 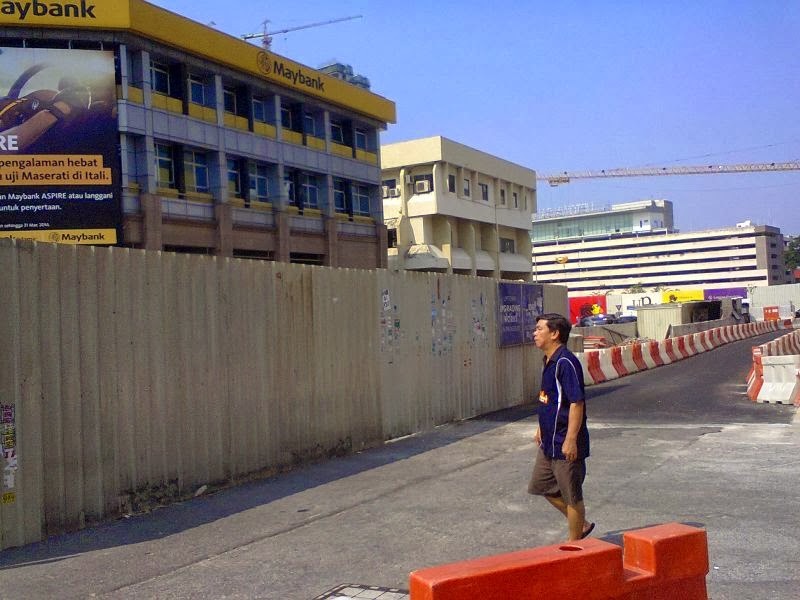 The road fronting Damansara Rally Auto workshop (2 Jalan SS21/35) to Ambank (60 Jalan SS21/35) one section divided from Maybank (62 Jalan SS21/35) to Kenny Uptown (128 Jalan SS21/35) another section.